Law enforcement and government officials will receive their IDs first. 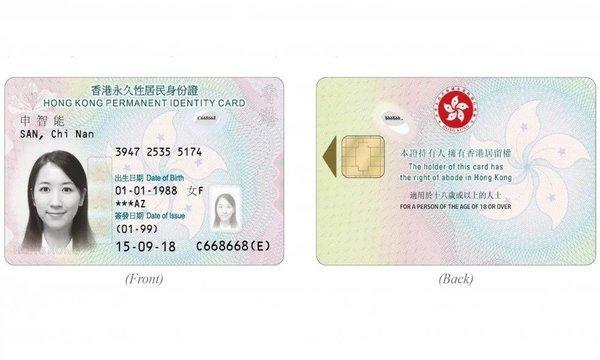 Hong Kong will be rolling out smart identity cards from December 27 that will replace outdated ones that were issued between 2003 to 2007, reports South China Morning Post. The new card comes with enhanced security features, built-in radio frequency identification (RFID) technology and high-resolution photographs to support facial recognition. The replacement of the existing cards will be progressively carried out with law enforcement and government officials are set to get their IDs first followed by residents born in 1985 or 1986 the next batch to get their cards replaced between January 21 and March 30, 2019. Succeeding cardholders will be called for replacement depending on their birth year. 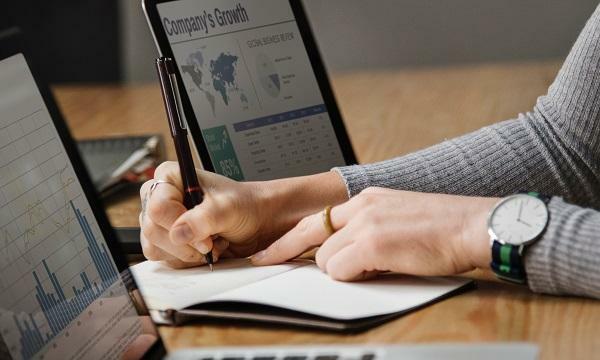 The Immigration Department has established nine replacement centres across the city which come equipped with self-service registration and collection kiosks. On-site services for senior citizens and PWDs will be provided. The actual egistration process takes around 30 minutes, Chan Tin-chee, the department’s assistant director told SCMP. Applicants need only insert their existing ID card, verify two fingerprints and then input data. A form will be printed by the machine and applicants can move on to the picture-taking stage. It takes around 10 working days to process the card which is free of charge, estimated Chan. The replacement programme is expected to be fully completed within four years.